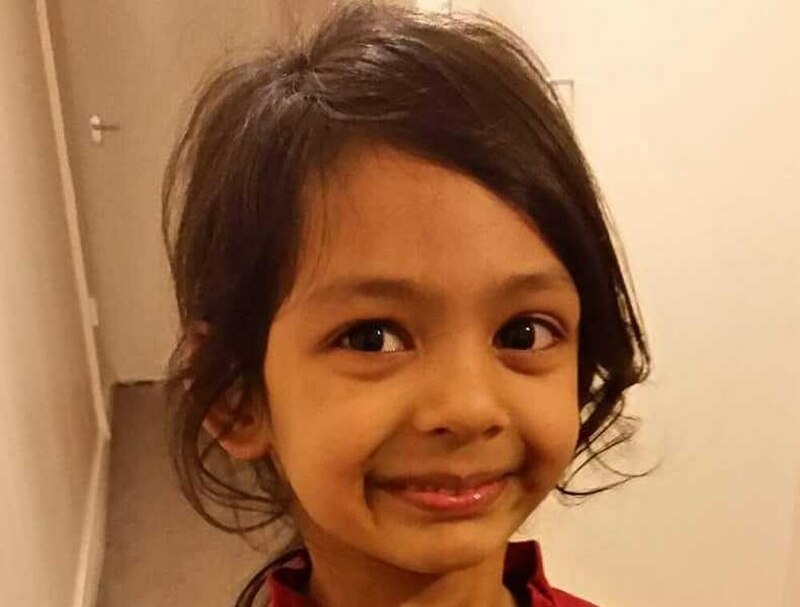 An inquest on a six-year-old schoolgirl has been adjourned pending a police investigation. Jonnatul Bakya, from Smethwick, was hit on Oldbury Road while waiting at a crossing with her family, the Black Country Coroner’s Court heard. The young girl was with her father on the way to prayers at a local mosque when the accident happened. Coroner Mr Zafar Siddique confirmed a collision involving a car lead to Jonnatul suffering a fatal head injury. Paramedics responded but she was pronounced dead at the scene. Mr Siddique said: “A family were waiting at a pedestrian crossing. "A red Ford Fiesta drove through the crossing and struck one of the children, Jonnatul. 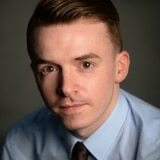 “Given the circumstances the police have asked me to adjourn my inquest pending the investigation. 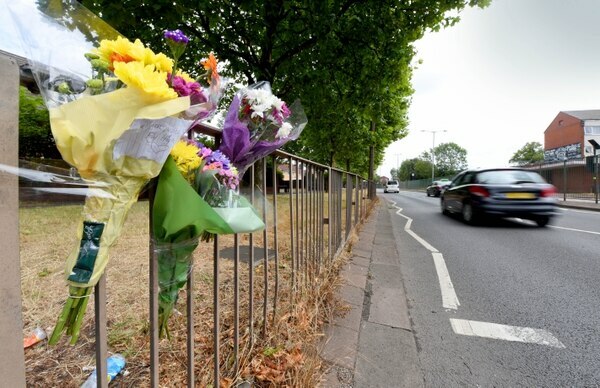 A 27-year-old man and a 26-year-old woman arrested on suspicion of causing death by dangerous driving have been released on bail. Earlier this week, Detective Constable Damian Gibson, from West Midlands Police’s Collision Investigation Unit, urged anyone with CCTV or dashcam footage of the incident to get in touch. Witnesses are asked to call the Collision Investigation Unit on 101 quoting log number 2933 from July 28 or email fl.collision_invest@west-midlands.pnn.police.uk.